← Looking for a new women’s top? 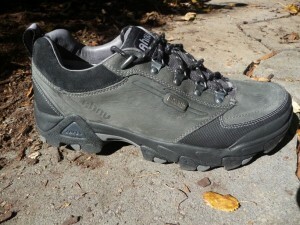 This entry was posted in Reviews and tagged 4alloutdoors.org, Ahnu, Ahnu Elkridge - FINAL UPDATE, backpacking, boots, Camping, Elkridge, hiking, Hiking Boots, trekking. Bookmark the permalink.